The good folk over at Fader have teamed up with the nice people at HTC to bring together and release something truly awesome. They're pairing up 10 rappers and having them remixed by 10 producers. 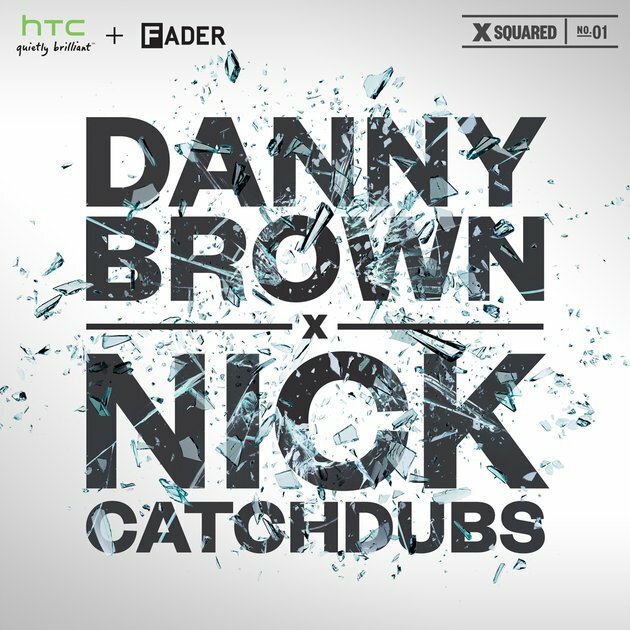 So, Rappers + Remixers = Win? Well, if this first track is anything to go by we'll have a second scoop right now please! Danny Brown's "Die Like A Rockstar" has been given a do over from Nick Catchdubs and it's a bass heavy dream of shhhhwing. Drawing attention to different aspects of the track resulting in a very nice mix indeed. Give it a spin below via Fader and let us know what you think.